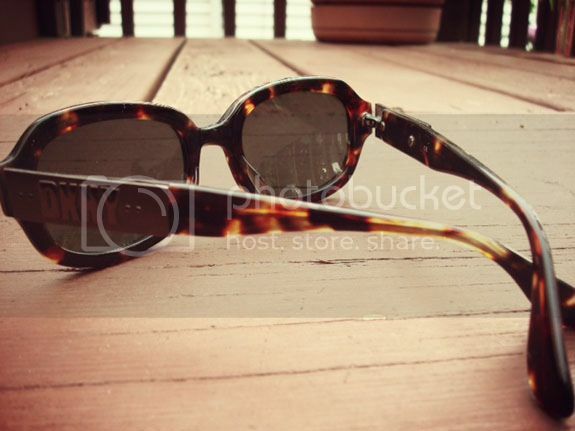 Keep UV rays at bay with these tortoise authentic DKNY sunglasses. These shades are in great condition with no scratches. While perfect for the summer, these are great for all year round wear when the sun is out shining bright. Only $5!